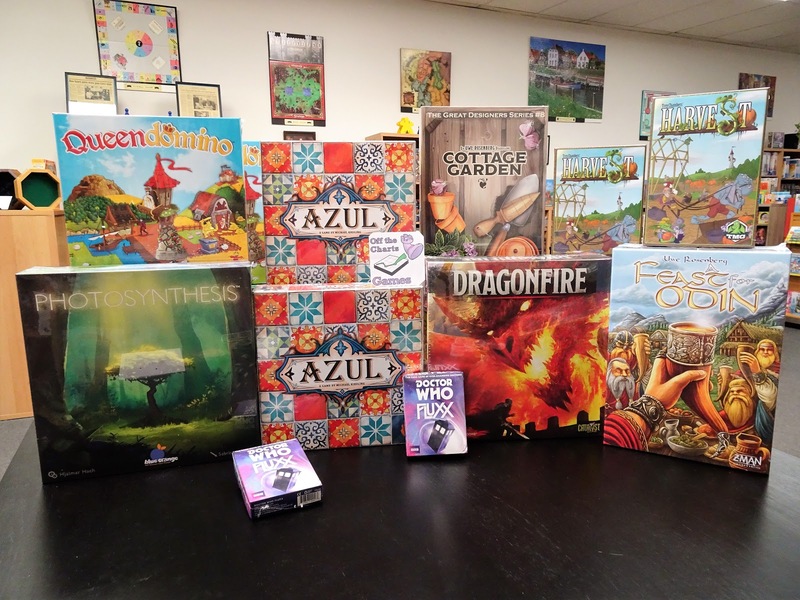 Games, games and more games are arriving as we work to have all of your favorite and must-have games available for your holiday shopping. 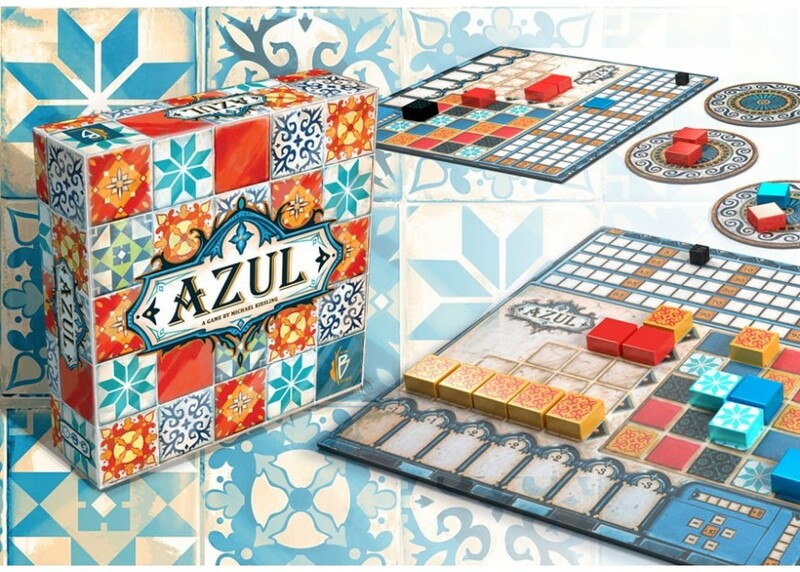 Inspired by King Manuel I of Portugal and his fascination for decorative wall tiles, Azul is a colorful tile-laying abstract game. 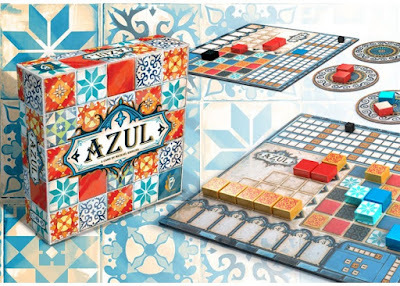 It is designed for 2 to 4 players and plays in 30 to 45 minutes. 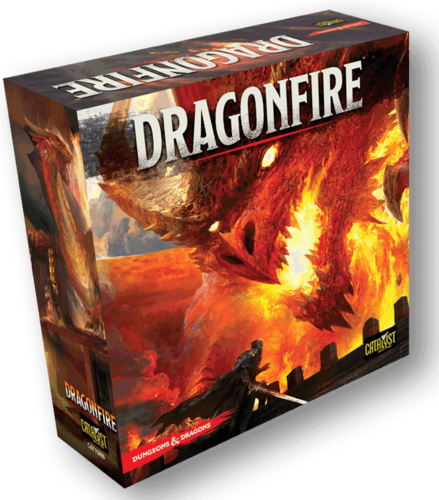 Dragonfire is a cooperative deck-building game set in the the Dungeons & Dragons world. Players choose from a number of races, from dwarf to elf, half-orc to human, while assuming the quintessential roles of cleric, rogue, fighter, and wizard. 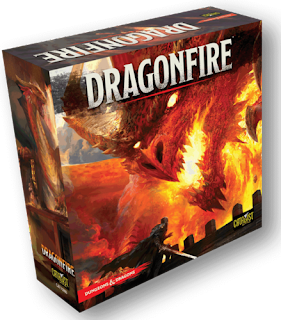 Equipped with weapons, spells, and magic items, players begin their adventure along the famed Sword Coast, then expand to other locales across the Forgotten Realms, such as Baldur's Gate, Neverwinter, and Waterdeep, in future expansions. Along the way, players level up their characters, opening access to additional equipment, feats, and more. 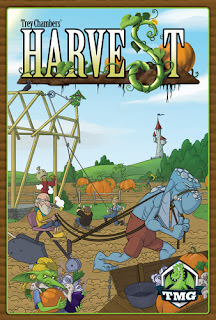 Harvest is a worker placement game with a rotating worker spot mechanism. 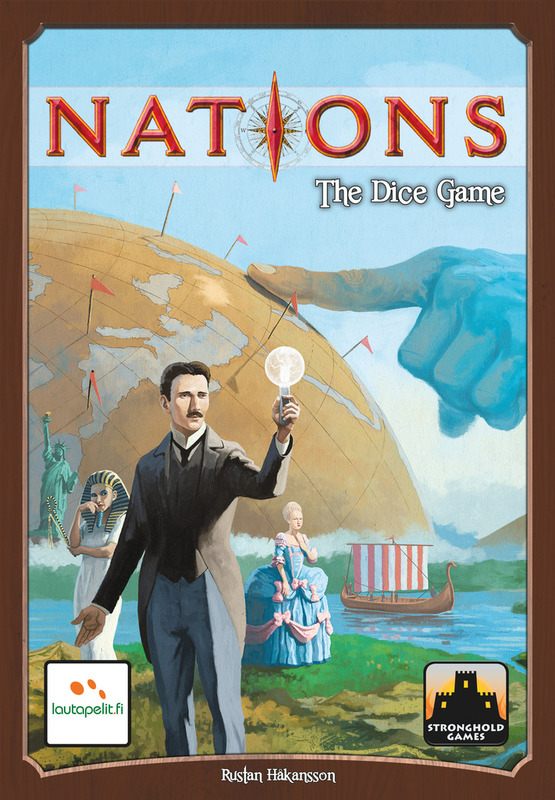 Nations: The Dice Game is a civilization-building game for 1 to 4 players. Over 4 rounds of history you will develop your Nation and compete with the other players. A game takes 10-15 minutes per player. You will upgrade your dice by buying buildings and military. You will build wonders and conquer colonies to gain victory points and resources, hire advisors to gain additional rerolls and compete to accumulate the most books, to avoid famine and to win wars. 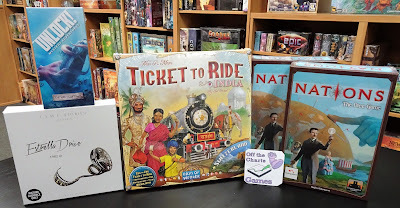 Dice and chits beside your player board are unused. 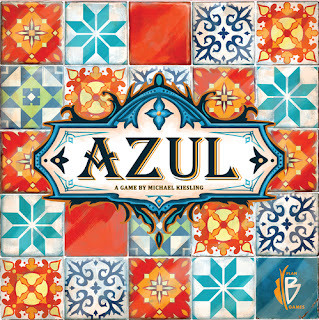 Dice and chits in the large colored area on your player board are used. 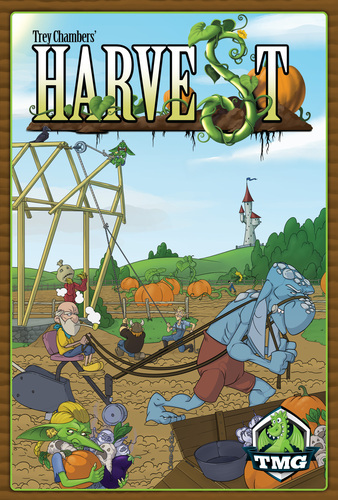 Each round new tiles are revealed, players take actions until all pass and then score for books and famine. The new player order is determined and war is scored. After 4 rounds the player with the most victory points is the winner. 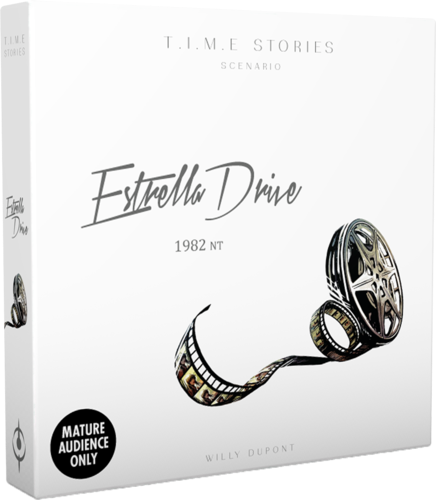 Estrella Drive is the 6th scenario to the base game, T.I.M.E. Stories, a co-operative narrative board game. Players live adventures in various worlds, through the eyes and characteristics of their character. They have to fight, search, discuss, and be clever and convincing to the characters they meet… and sometimes even the other agents. 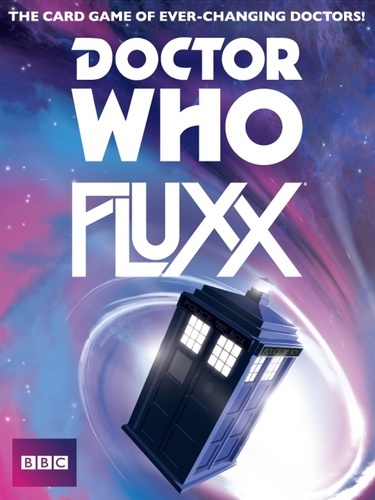 1982 NT: We are at the beginning of the 80's and there are ghosts from the past that can't find rest. Unveil the dark secrets of the Californian showbiz industry. Please note that Estrella Drive scenario is rated Mature Audience Only. 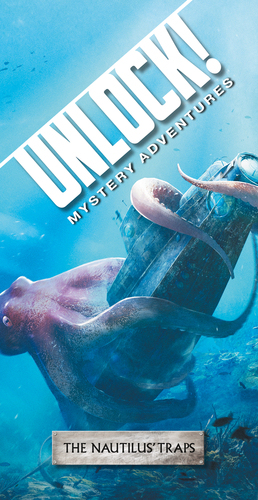 The Nautilus Trap is the next adventure in the Unlock! 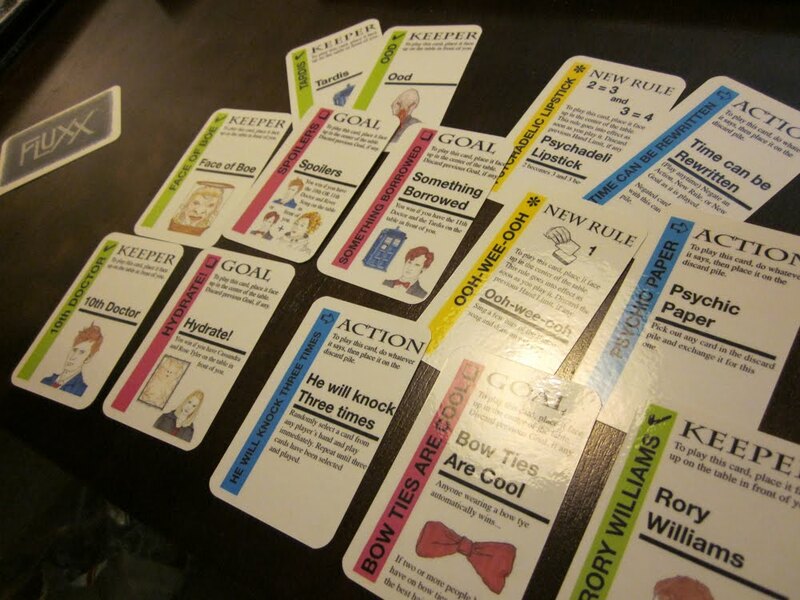 Escape Adventures series, a cooperative card game inspired by escape rooms. Using a free app, players are given a 60-minute time limit, clues, and code checks. The Nautilus Trap - Hunted down by a sea monster during a dive, you find shelter when you open an old hatch. Find a way to resurface. Search the scenes and combine objects to solve. New in from Looney Labs is Adventure Time Fluxx, the latest in their line of themed Fluxx card games.